Can you believe there was time when natural family planning and condoms were the only options for preventing a pregnancy? These days, women and their partners have a plethora of choices, from the very temporary to very permanent. 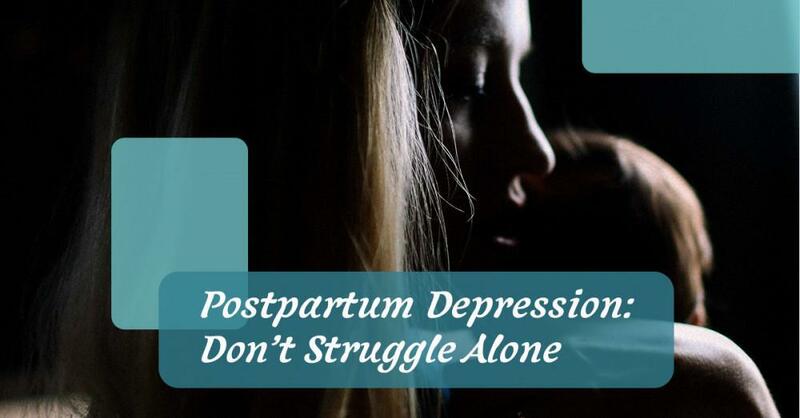 This is a benefit because your plans for having a family can often change very drastically from your late teens to your early thirties. These days, many young women are choosing an IUD (intrauterine device) over the birth control pill. 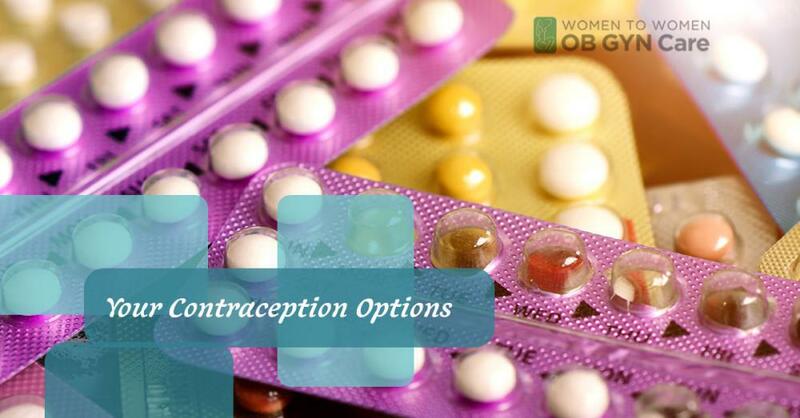 Below we take a look at some of the pros and cons of these two forms of contraception. For women who suffer from significant cramps, back pain, heavy flows or PMS, the IUD can provide much needed relief. Hormonal IUDs work by slowly releasing progestin. This hormone thickens cervical mucus, making the womb inhospitable for an egg so you don’t get pregnant. This side effect means that although you’ll still ovulate every month, you’re likely to have lighter, shorter periods with far less cramping and pain. 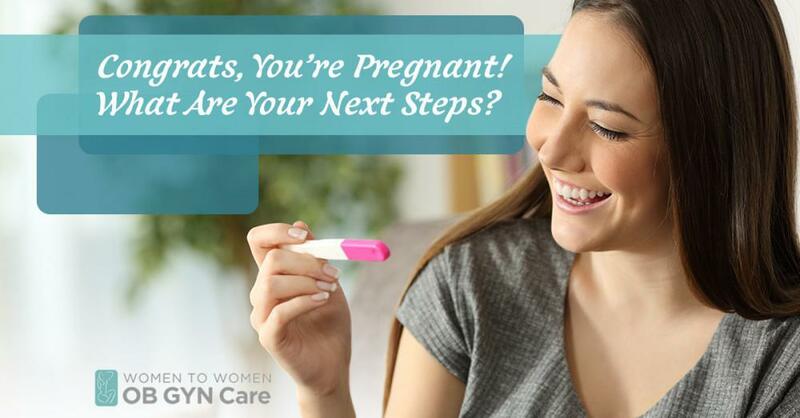 The pill is 99 percent effective, but only when taken properly. Most women fail to realize that this means taking it every single day, at the same time of day. Even if you don’t completely miss a pill, taking it at a different time of day can reduce its effectiveness. 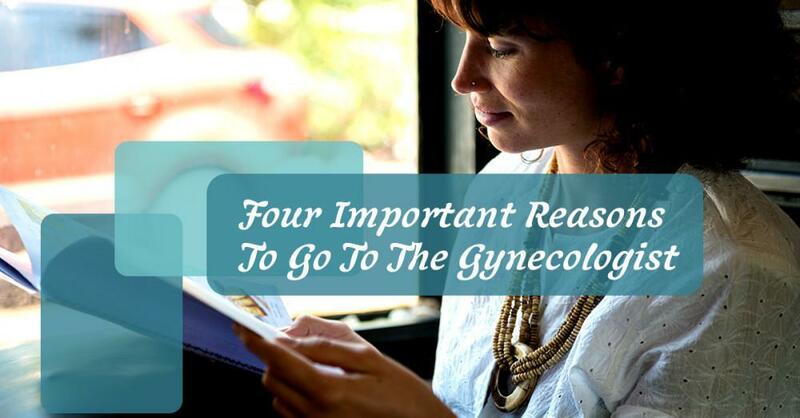 An IUD is inserted inside you, so there’s absolutely no way you can “forget” to use it. One major drawback of an IUD is the insertion process. Although it doesn’t take very long, and can be done right in the office of your usual gynecologist, it can be quite uncomfortable. Insertion also results in some spotting, and cramps that can continue infrequently for a matter of weeks. Although it’s quite rare, any IUD comes with the risk of perforation. 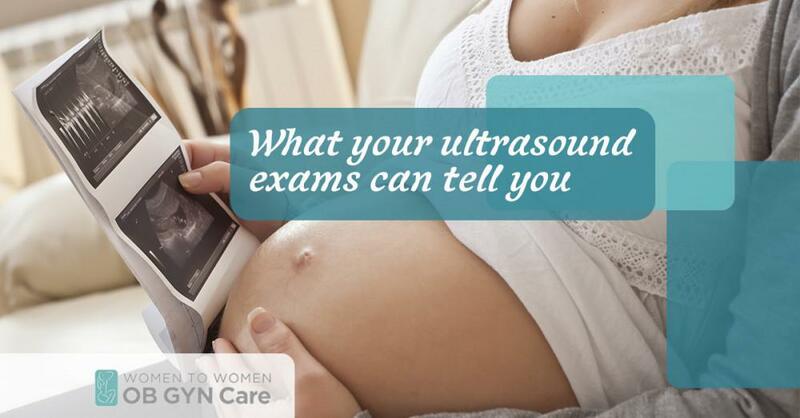 This happens when the device shifts position an actually punctures the wall of the uterus. Want to know more about the risks and benefits of an IUD versus the birth control pill? 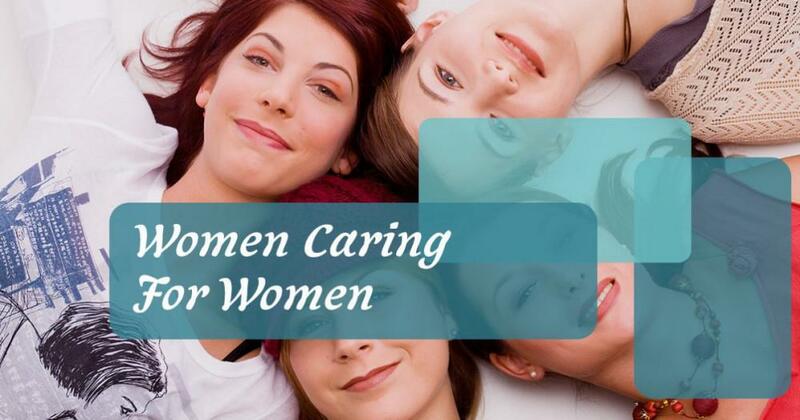 Contact Women to Women today!